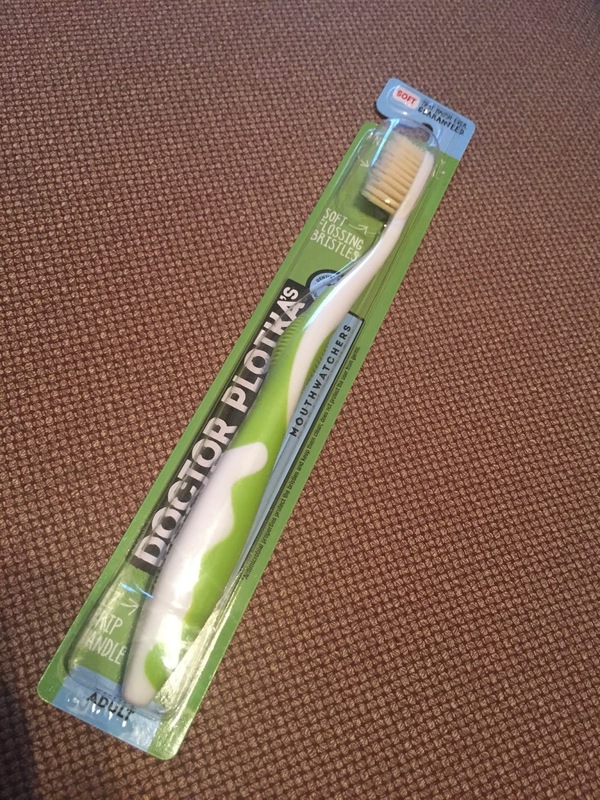 Maintain Healthy Oral Hygiene Over The Holidays With Doctor Plotka™’s Antimicrobial Toothbrushes With Flossing Bristles! 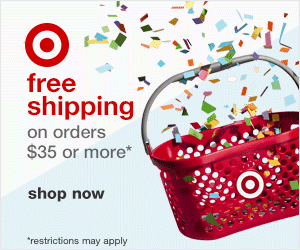 The holiday season is right around the corner! As fun as making travel plans with your family can be, it can disrupt your oral health routine. Stroll through that airport lobby or hotel with a gorgeous white smile using Doctor Plotka™’s Travel Toothbrush! NATURALLY ANTIMICROBIAL* BRISTLES For Better Health - Infused with silver to naturally eliminate 99.9% of bacteria that grows on the bristles between uses, this innovative tool is always clean and ready for the next use! 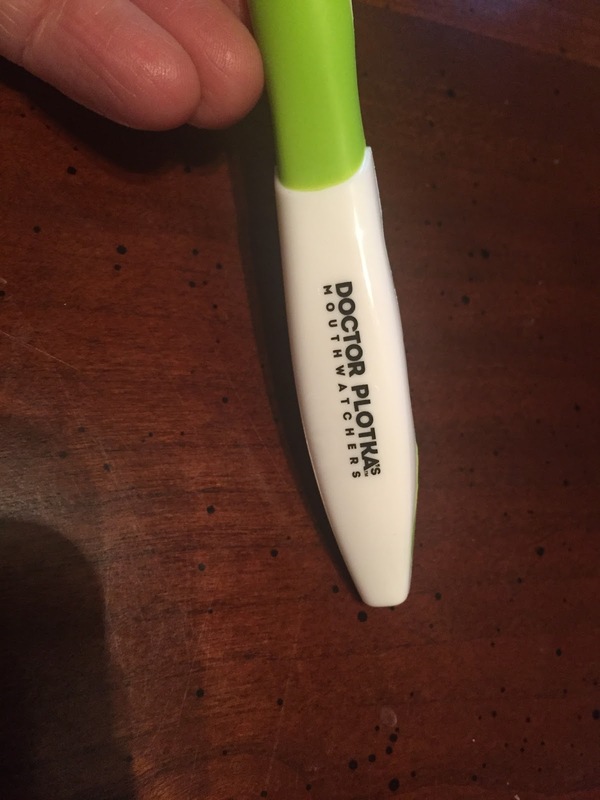 Doctor Plotka™ helps achieve better overall health by not reintroducing harmful bacteria into your mouth and body. Being away from home during the holidays can take a toll on your teeth. 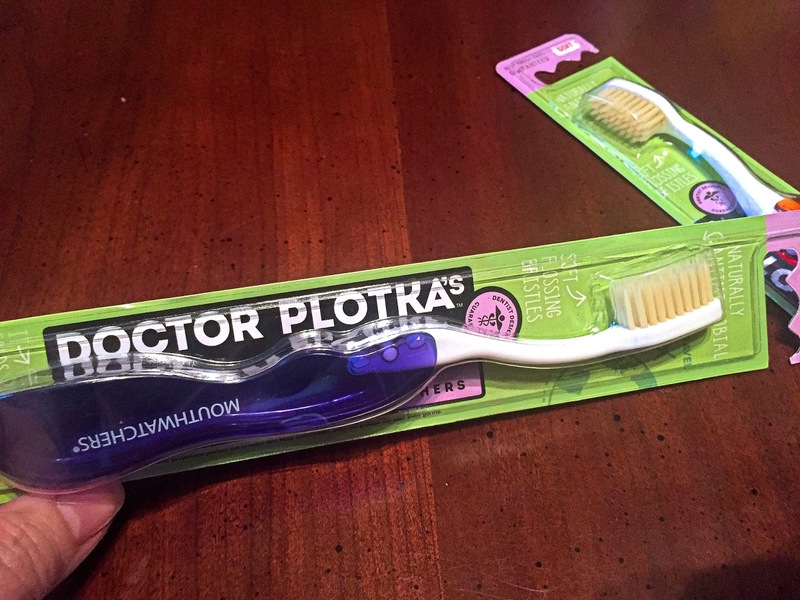 Start your new year with a clean bill of oral health – pack an extra Doctor Plotka™’s Travel Toothbrush! These toothbrushes are great. My daughter goes on loads of sleepovers at her best friends. Every single time she is looking for the toothbrush holder to take her brush in. She is the only one who uses it so I am not sure why it is always missing and she is one person sleeping out. What if you have more. When we go on vacation I bag up our toothbrushes in individual Ziploc bags. Dr, Plotka's brush makes packing so much easier. Each of their travel brushes come with their own case that is literally part of the toothbrush. 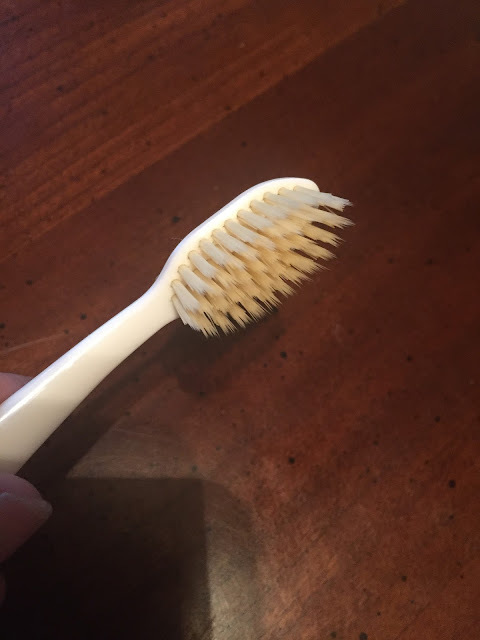 Keeping your brush clean is crucial to dental care obviously and I am so happy to have found these toothbrushes for my family. Dr. Plotka also has non-travel toothbrushes. 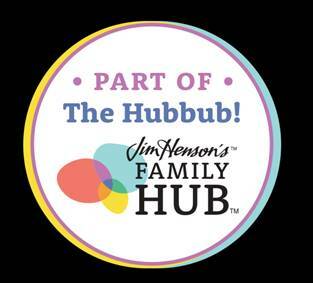 We will be getting one for the whole family.